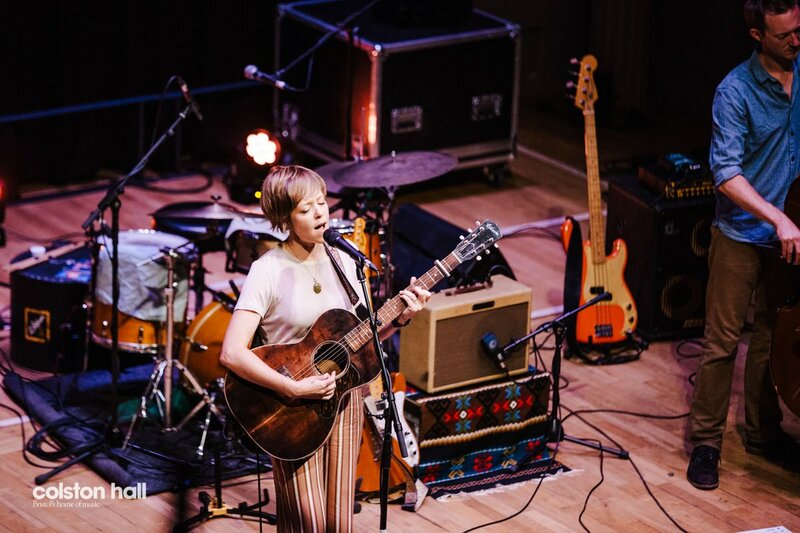 Now in its fourth year, Colston Hall and St George’s Bristol are bringing the music of America’s heartland to Bristol with River Town. This year’s festival promises a vibrant programme of blues, bluegrass, country and gospel, performed by global icons and rising stars. Featuring some of the best acts from both sides of the Atlantic, including Graham Nash, Rosanne Cash, Steve Earle & The Dukes, The White Buffalo and The Barr Brothers, River Town hits the road with shows outside Colston Hall at Thekla, St George’s Bristol and The Wardrobe Theatre, plus more venues across the city, for nearly four weeks of live music celebrating the rich sounds of the deep south. Scroll down for the full line-up. In our fourth year River Town is spreading its wings and soaring off to venues across the city as Colston Hall begins the transformation of its performance spaces. But the programme is as packed full of fantastic live performances as ever and has expanded into over two weeks of superb Americana music. The festival kicks off on Tuesday 10 July at The Louisiana when Canadian duo The Harpoonist & The Axe Murderer take to stage armed with harmonicas, foot percussion, and a road-worn Telecaster. On Wednesday 18 July three-time Grammy winner Steve Earle performs O2 Academy with his long-time band The Dukes and performing tracks old and new. River Town continues on Thursday 19 July at Bristol’s favourite floating venue Thekla as the genre-defying Montreal trio The Barr Brothers bring their blues soaked folk-rock to the harbourside. 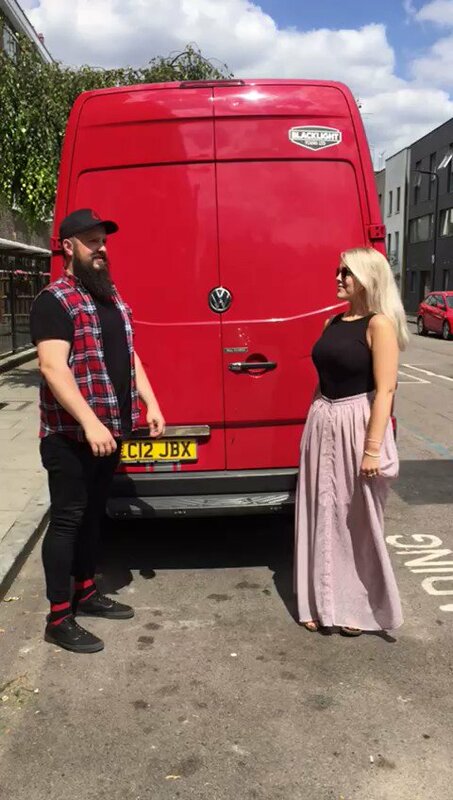 Later that weekend Jess and the Bandits bring their brand of infectious, high-energy pop-country to the stage in the intimate setting of The Wardrobe Theatre. 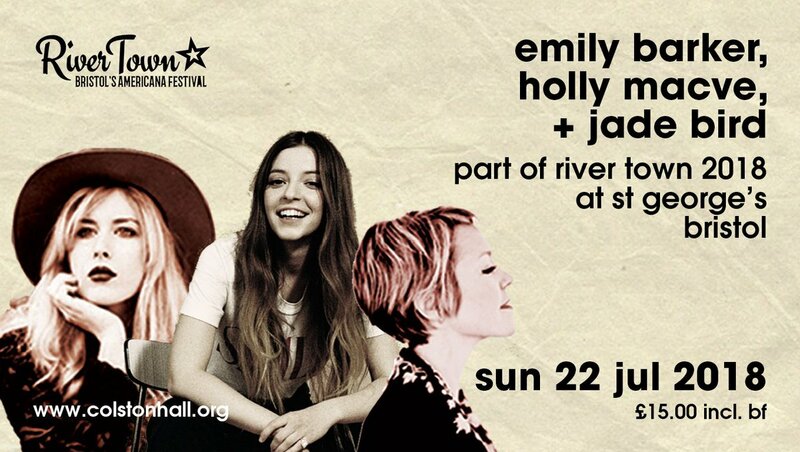 Intrepid troubadours The Grahams return on Sunday (22 Jul) with new stories to tell, and St George’s Bristol host a triple-bill from Emily Barker, Holly Macve and Jade Bird; three female artists who are forging new paths in Americana music. Then, if you’re weekend hadn’t quite had enough rockabilly, Nashville hit machine Kelly Willis performs The Redgrave Theatre on Monday 23 July. 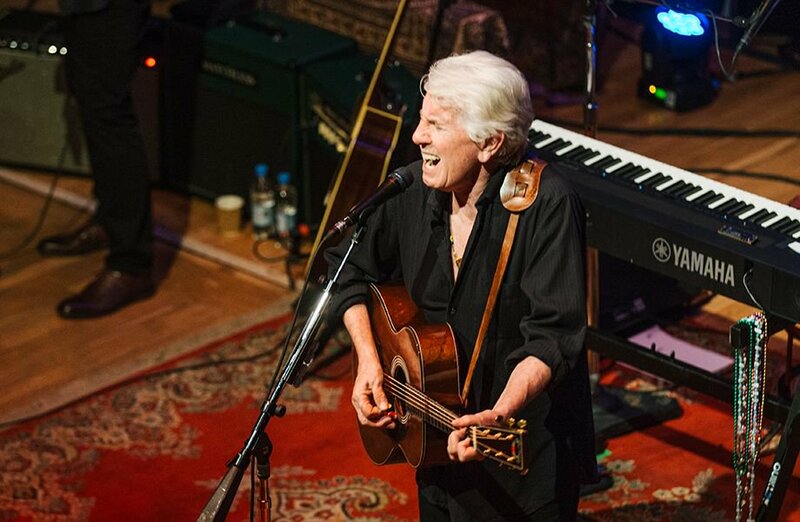 On Wednesday 25 and Thursday 26 July River Town welcomes music royalty to Bristol, with spectacular performances from folk-rock icon Graham Nash, who will present an intimate evening of stories and songs, and four time GRAMMY award-winner Rosanne Cash and her evocative brand of country rock. Oklahoma singer-songwriter John Moreland makes his River Town debut on 5 August and rounds off the festival at St George’s Bristol with his swampy blues and raspy, Springsteen-inspired rock. More information on all the shows and how to book can be found below, so grab your ticket to River Town today to hear the sounds of the south in the South West this summer. This year’s River Town festival launches in style at St George’s Bristol with the brilliant songwriting of The Handsome Family. Strange yet beautiful poetic lyrics and country-meets-weird music from the inimitable husband and wife pairing of Brett and Rennie Sparks, plus drummer. Operating out of western Albuquerque via origins in art-world Chicago, the Handsomes are a total one-off: a genre of them and no one else.